Have you given into the hype around Pixi Beauty yet? Possibly. Have you tried the lip products? Maybe not. While everyone is raving about the Glow Tonic, some of the other products do not get the praise they deserve. Before Target left Canada, which now feels like a whole different lifetime, I bought one product from Pixi. That product was a lip balm and I liked it, but then the brand vanished. I have been reconnected with these lip balms thanks to Pixi, and am going to discuss why their lip balms and lipsticks should be on your next shopping list. The lip balm I picked up years ago was one of the brand’s Shea Butter Lip Balms in the shade Natural Rose. I checked my mail a while ago and was surprised to see a familiar pastel green box with my name on it. Inside, amongst several different lip products was the exact same lip balm. Along with the same shade, I am also trying out the shades Ripe Raspberry and Sweet Peach. Why should you try these lip balms? Let’s get to that. Besides the fact that they have a handful of shades to chose from, these balms are also very nourishing for your lips! Just like it states in the name, these lip balms contain shea butter. Extremely good for you lips, it helps the pigment smooth on your lips and helps keep them nourished throughout the day as you reapply. Especially for the colder months, you need to keep your lips hydrated. The Vitamin E in the formula helps protect your lips as well. You can build up the colour, or have a sheer wash depending on how you choose to wear it. The formula is fairly lightweight, so it never feels super chunky as you wear it. If you want to amp it up a bit more, Pixi Beauty also has a selection of their Mattelustre Lipsticks. These lipsticks are full-coverage and have an adjustable finish depending on how you like it to look. Bonus- they have a slight plumping effect built into the formula. As you apply this lipstick on your lips, you get a demi-matte lustrous finish, but if you pat it down gently with your fingertip it will become matte. Like the lip balms, the formula is full of nourishing ingredients to protect your lips, with that plumping addition. Hyaluronic acid and peptides help your lips look fuller and smoother, while vitamins C and E keep your lips hydrated. As for shades of the lipsticks, I am currently switching between Bitten Rose, Peach Blossom, and Rose Naturelle. I do like the packaging of the lip balms better because you can see the colour easier, but the bottom of each tube has the colour on the bottom at least. 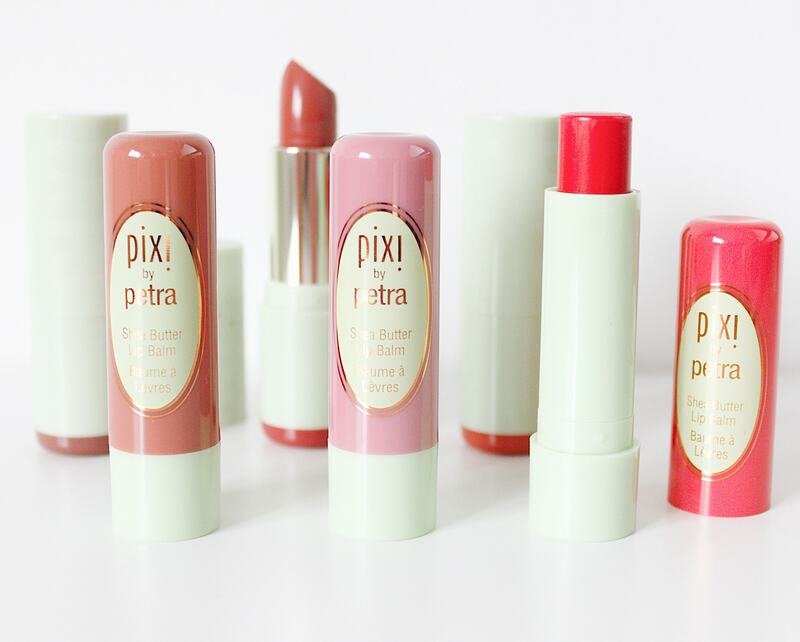 Have you tried any of the Pixi Beauty lip products yet? You can check your local Shoppers Drug Mart (or Target depending on where you live) to see them for yourself! I have linked a few places online to check out the lip balms. 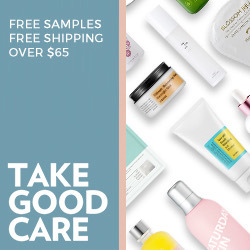 You can always visit Pixi Beauty’s website as well for more information.